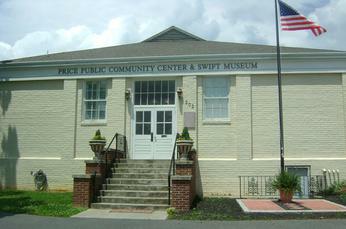 The Swift Museum mission is to collect, preserve, and present the past for the education and enjoyment of present and future generations. 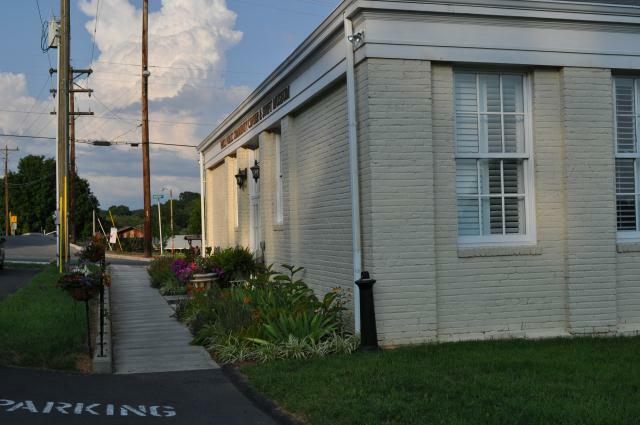 The museum is nestled in the historic district of Rogersville (the second oldest town in TN). It is within walking distance of downtown Main Street and just over an hour drive from Gatlinburg and the Great Smokey Mountains. The artifacts contained within the museum represents 80 years of life, culture and history of the education of African Americans in the rural town of Rogersville. More than a museum, it is a place where the community can come together. You can reserve our assembly room to give a rich cultural and private environment to host parties, receptions, reunions and meetings. The museum brings the classroom experience to life by offering an alternative learning experience for 5th grade students; giving them the chance to participate in hands-on activities to connect and explore African American history, culture and diversity.